Well, don’t worry if you are not sure, panic is most people’s initial thought. In healthcare the classic confusion exists with “%” solutions and “1:1000” dilutions. In this post we would like to talk about drug dilutions for injectable medications. There is a particular focus on adrenaline (epinephrine). We set out a helpful introduction for average people like us to the supposedly simple yet confusing concepts. It is easy to confuse when rushing or in an emergency. 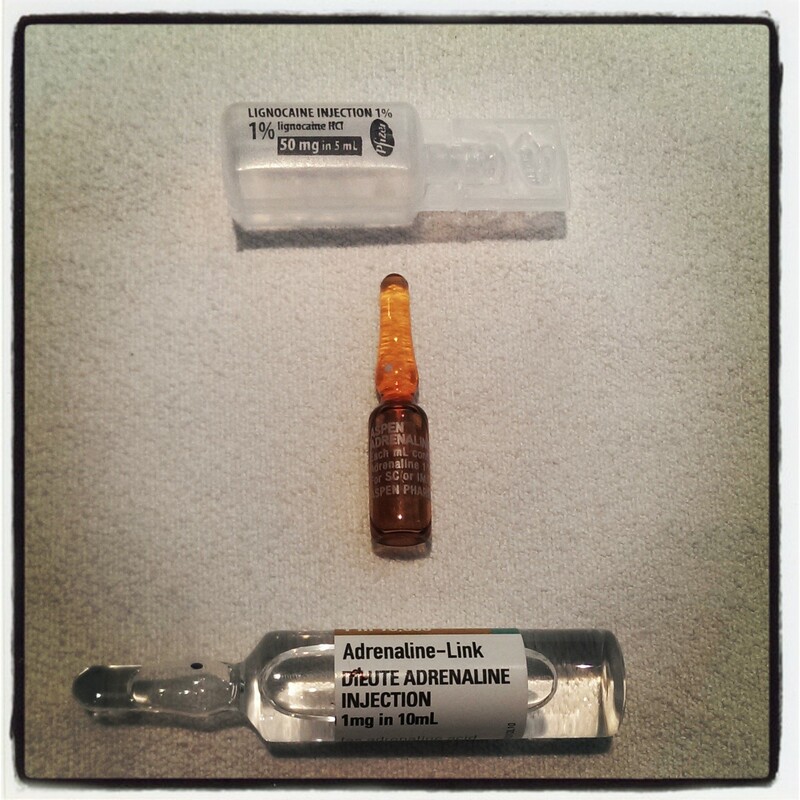 It is critical to know Drug Dilution by heart for drugs such as Adrenaline (Epinephrine). If you recall back to school, in chemistry class ‘weights’ rather than ‘volumes’ are often used in reference to chemical substances. 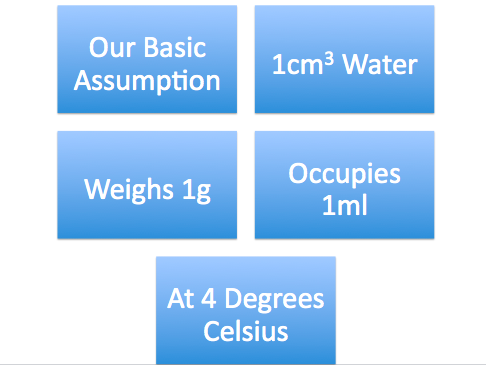 It means that 100mls of Water has a weight of 100g (at 4 Degrees Celsius**). 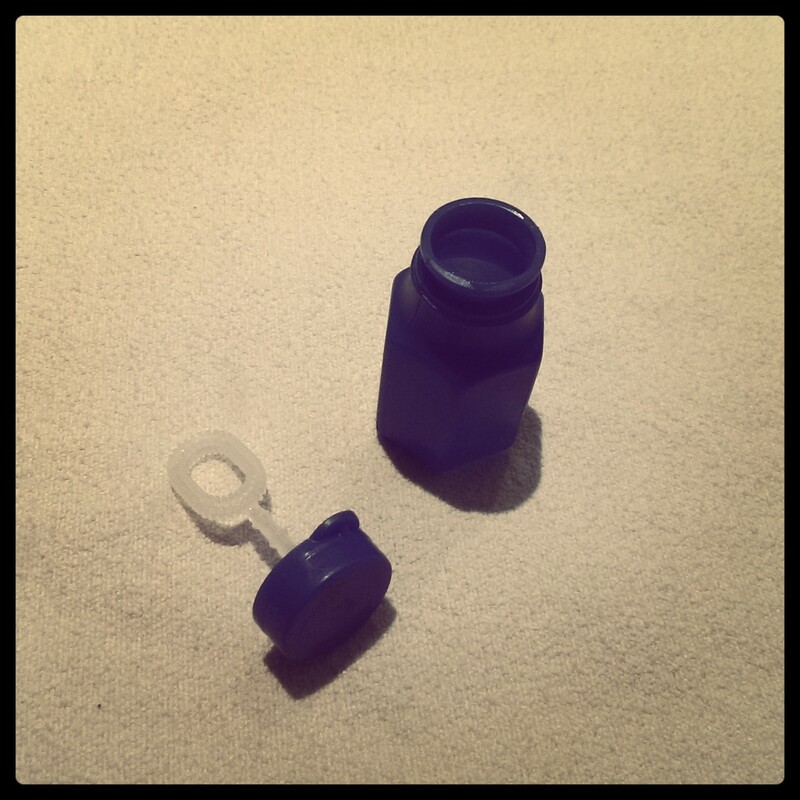 If you have time have these drug vials to hand to look at as you read the rest of this post. Medications in solution can be used for injection (e.g. IM, IV, SC, IO, IT) and administered by the various other routes. As a result, because some drugs are very dilute and others are relatively concentrated, a confusing descriptive naming system has arisen . What does 1 percent, 1:1000 and 1:10000 refer to? Because 0.01% is a ‘mouthful’ dilute solutions such as adrenaline often are described as a ratio rather than a percentage. Sadly, having different systems has added to confusion rather than made it easier for us. Why are there two concentrations of Adrenaline anyway? 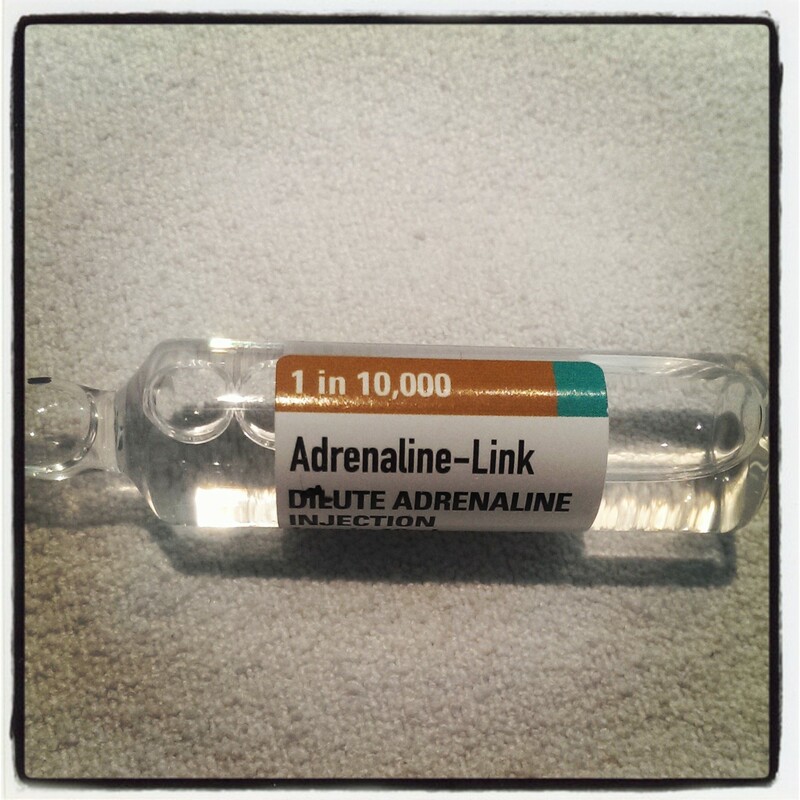 How many ‘mg’ of Adrenaline is there in this vial? Where does the “%” thing come in to all this? 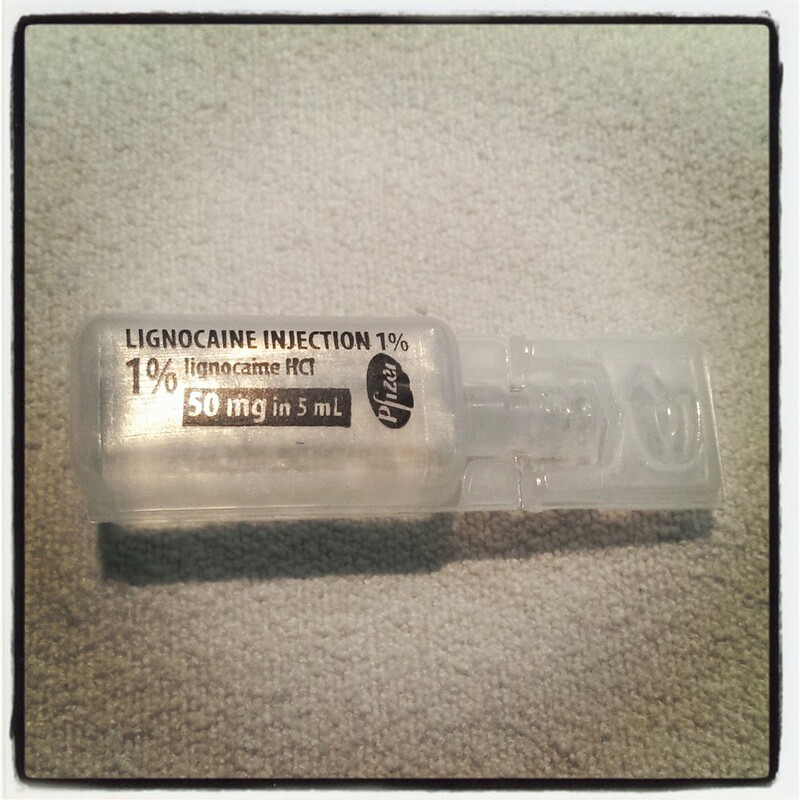 In real life clinical practice this is absolutely vital to know because there is are maximum safe does of Lignocaine… Lignocaine is a Sodium Channel Blocker (type Ib anti-arrhythmic). It is an effective anti-arrhythmic as well as being useful as a safe local anaesthetic. When it is injected into the skin for local anaesthesia there is always some systemic absorption which has the potential to cause toxicity. There are two main ways to reduce toxicity. Firstly, risk can be reduced by pre-mixing adrenaline with the lignocaine which causes vasoconstriction and therefore reduces absorption. Secondly, we always avoid inadvertent IV injection by always aspirating before injecting. There are several other commonly used Emergency Department medications what are worth briefly reviewing. These include Calcium, Magnesium and Sodium Bicarbonate. 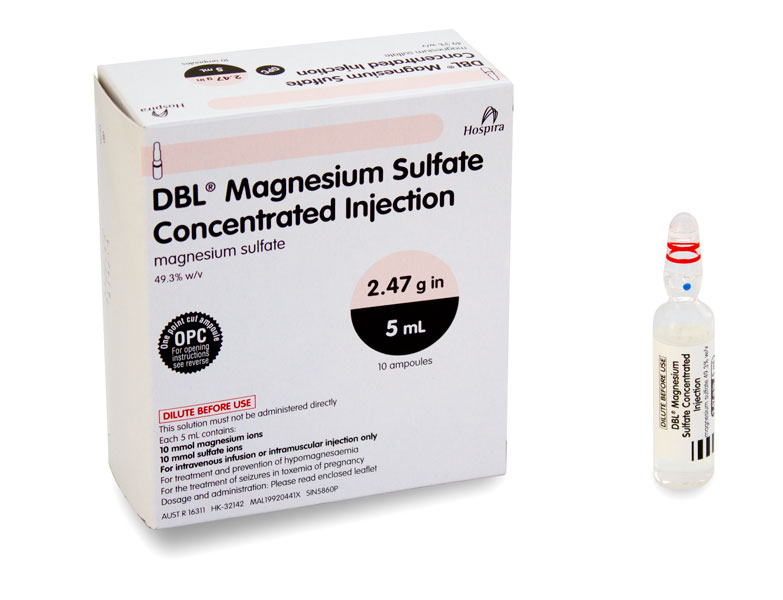 Magnesium and Sodium Bicarbonate are usually prepared as solutions in ‘mmmol/L’ concentrations whereas Calcium is primarily prescribed as a ‘percentage’ solution in a number of mls. 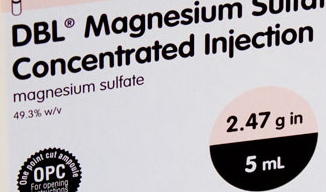 For Example medics often order 10 mmol of Magnesium or 10mls of 10% Calcium Gluconate. 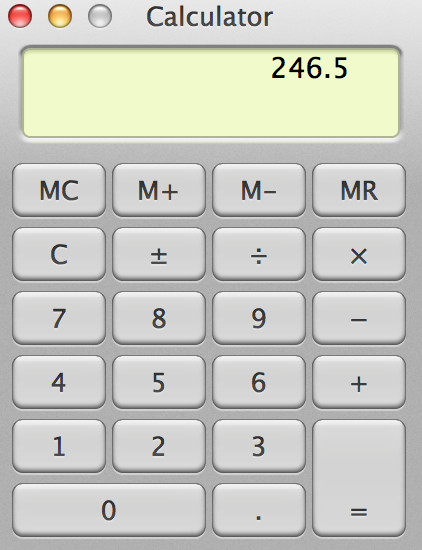 Now that you have read this post hopefully the numbers will be easier to work out. Now you know what this means! SO, How much Magnesium is in a 5ml vial? 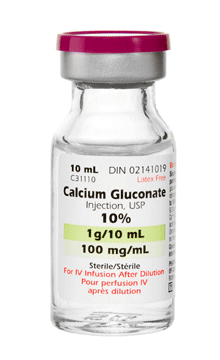 Indications for Calcium in the Emergency Department include hyperkalaemia, hypocalcaemia, massive transfusion and magnesium toxicity. Each mL of solution contains 84.0 mg of sodium bicarbonate which gives 23.0 mg (or 1 mmol or 1 mEq) of sodium and 61.0 mg (or 1 mmol or 1 mEq) of bicarbonate. This is how they came up with 8.4%. 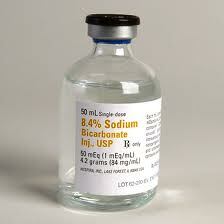 Indications for Sodium Bicarbonate in the Emergency Department include sodium channel blocking ‘drug toxicity’ and life threatening hyperkalaemia. The drug can also be used selectively (and controversially) in severe metabolic acidosis. Note that this medication is hypertonic (2000mOsm/L) with a high sodium and alkalinising load so you’ll need to hyperventilate the patient to get rid of CO2 and keep an eye on the Sodium level. When Cellulitis is an Emergency! Thank you very much for this wonderful information that I was looking for…. I was in total confusion before reading this article itz very helpful thank you so much for the valuable knowledge in simple manner. on behalf of my fellow math idiots everywhere, I thank and salute you. A godsend of an article. I can’t thank you enough!! Pulled all the “helpful tips ” from others together and showed the reason behind many short cuts! !